In 1858, Napoleon III, who had to go to La Schlucht, found that the access was difficult. Therefore, he decided to adjust RN 417 and bored the 'Devil's rock' tunnel. The work had to be suspended for two years because of the Italian campaign. 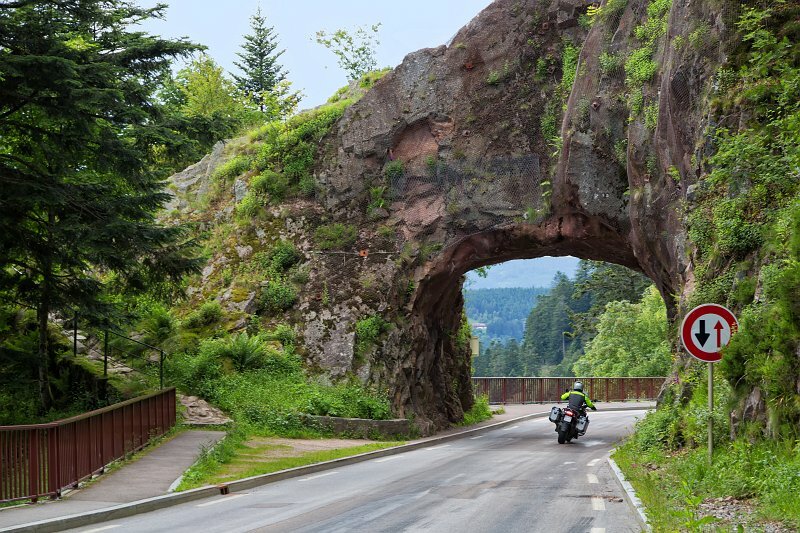 At the Schlucht Pass, halfway between Gérardmer and Munster, The Devil's Rock offers a unique view over the Valley of the Vosges Lakes.